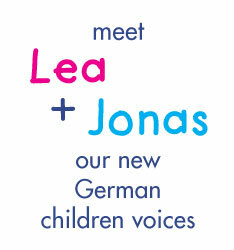 Acapela Group » Children voices now available for German young users – Meet Lea & Jonas. Children voices now available for German young users – Meet Lea & Jonas. Tobii Technology, the leading provider of solutions for eye tracking and eye control view recognition, is proud to present the new German children voices developed in partnership with Acapela Group – the voice expert – and AssistiveWare , the leading innovator of assistive technology software for iOS and Mac OS X.
Lea & Jonas are joining the cheerful family of Acapela children genuine voices that already give the say to young users around the world (Australian, UK & US English are already available). The German children voices were recorded by and for children – And it’s a new milestone for the AAC and German users. 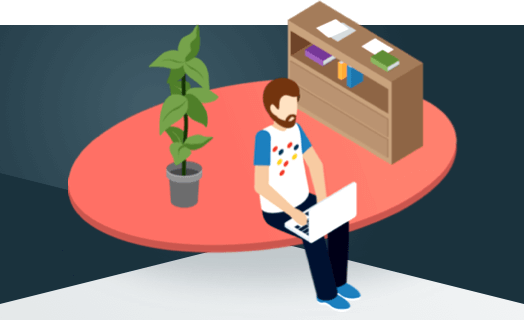 Tobii is the first and exclusive German provider in Germany in Windows integrated-based tools to offer such voices to its users. Boys and girls will finally be able to express their thoughts, needs and desire with a voice that sounds their age. Assistiveware, will use expressive voices for future German-language products with MacOS and iOS operating systems. ‘So far we were not able to provide young users a realistic & natural voice to express themselves. With the new Acapela voices, we are now offering to them authentic genuine voices. They sound so natural that they are accepted by children – one hardly hears that they come from a computer. As a result, the new children’s voices are not only all natural, they perfectly match the needs of children and young people with communication restrictions.’ said Uli Ehlert, Tobii Technology Productmanager.